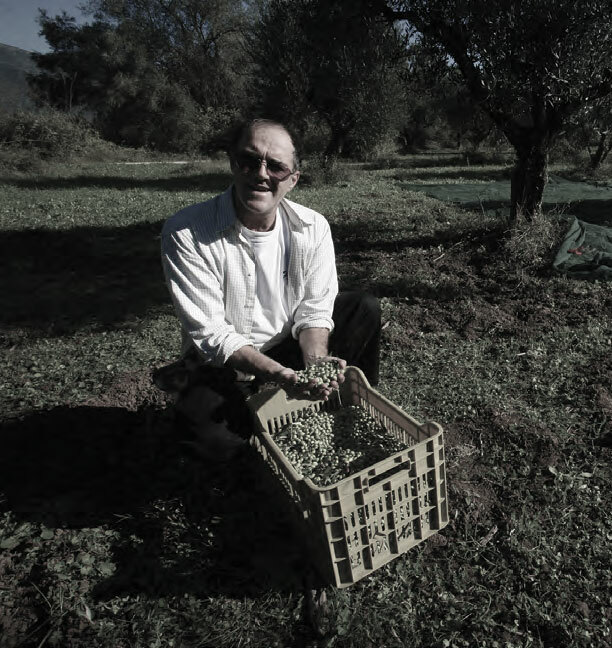 to produce in an area of such deep roots in olive oil tradition. 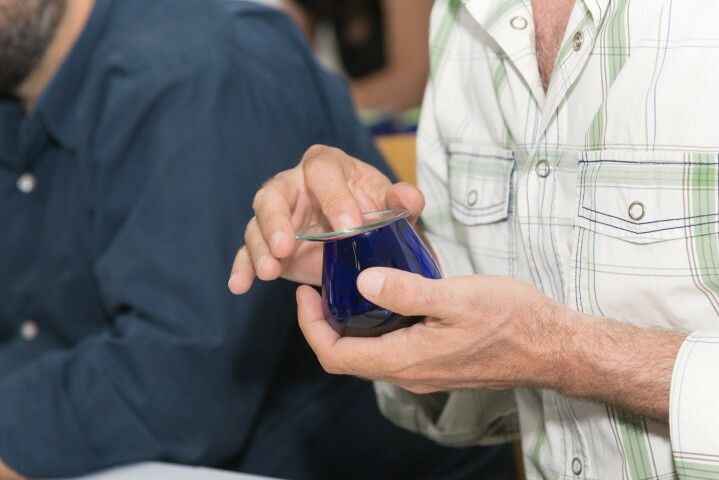 4000 years of valuable knowledge, combined with the latest scientific researches about high quality olive oil production, give us three excellent early harvest extra virgin olive oils. We are a new family based olive oil production business, from the famous area of Kalamata, Messinia, Greece. It is our love for olive oil that gave us the drive to share it with people from all over the world. People who have a need for a high quality product, a product that is absolutely worth it’s value. Great importance is given to the well being of our trees, the “Koroneiki” variety, before harvesting the fruit in the most appropriate stage of maturity (golden green to purple). 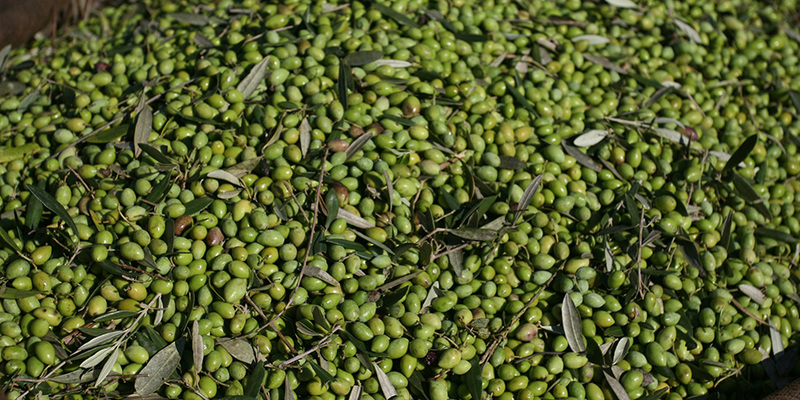 This is to ensure that the delicate tastes and aromas are kept, as well as the poly phenols, which are precious to our health The olives are delivered to the olive oil mill within hours from harvesting.This is followed by strict procedures, aimed to highest quality, achieving a very low acidity, of 0.2% to 0.5% (limit for extra virgin olive oil is 0.8%). This gives us excellent tastes and aromas, a high antioxidant content (the bitter and spicy tones) as well as rich trace minerals, anti-inflammatory and anti aging factors. Of course, all these procedures give us significantly reduced quantity of olive oil, in favor of the quality over quantity. It is with great enthusiasm and passion that we have embarked on this mission. A devoted couple, a former air force mechanic and a holistic doctor, inspired by our belief in the purity and power of nature! First fruits of this effort are the Golden Medal Award of our “MATI LADI Premium Extra Virgin Olive Oil” at the “2017 ATHENA INTERNATIONAL OLIVE OIL COMPETITION” as well as the Olive oil Taster certification, which was acquired after the attendance of a 4month seminar, in Athens, under the guidance of the Italian National Olive Oil Organization (ONAOO). This certification is at most importance as we are the most critical judges of our products, wanting to ensure that their quality is of the most excellence.